All guides on line stated using, holding CTL+F11 at the Dell logo Bio’s post screen. This did not work for me. Try Tobacco Blaze or Buds Blend – Good Tobacco E-Liquid! Right before the “PBR Descriptors…. 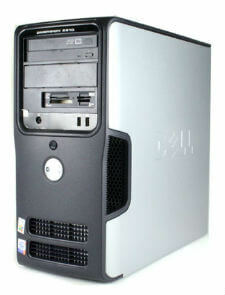 Done!” screen pressing – holding CTL+F11 at the time brought me to Dell Symantec Factory Recovery. Then followed prompts and was able to restore this older computer back up original factory XP system.